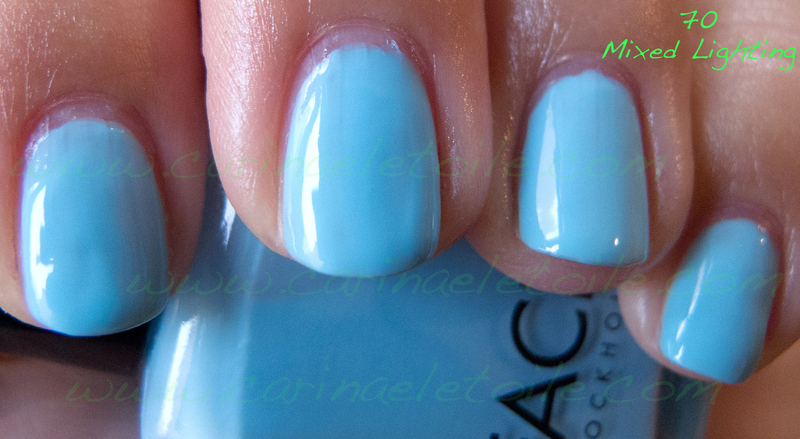 I normally have 2 shots of polishes – one in the shade and one in the sunlight. This time it’s only the sunlight shot. It’s a gorgeous Monday, even though by the time you all read this my Monday is almost over. 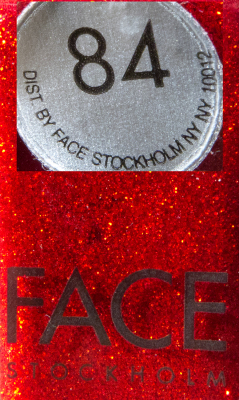 I wasn’t feeling blue this morning, but I wanted to share Face Stockholm 70 with you. Oh, look. Another Face Stockholm color…yay? For me it’s YAY! Why? Just look at this right now and tell me it’s not yay-worthy. Ok, I was hasty. 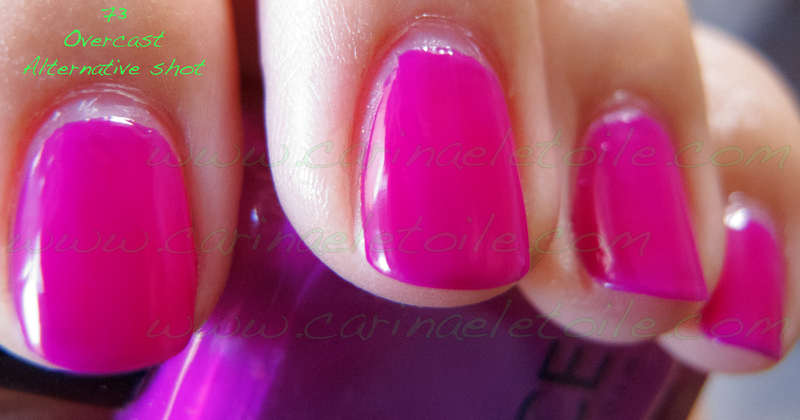 I was so frustrated, but I found a solution – paint my nails quick. Say a prayer I don’t smudge them as I’m getting ready to take a swatch shot…et voilà! I no longer have hand wringing moments. Of course, I still can’t do a regular mani or wear color so my nails stay bare. Sad panda. 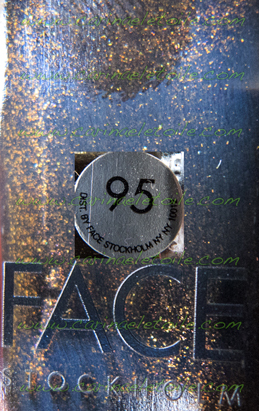 This is the label shot of Face Stockholm 95. I give up. I can’t swatch here in Sweden. 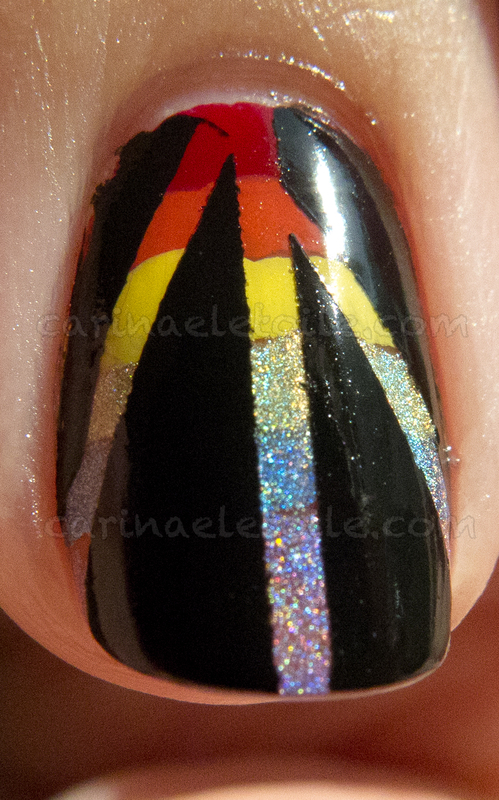 I don’t have a fast drying top coat. What brought this on? The manicure I had started at noon…and thought it was all dry at 4pm – even using the “fast drying” top coat from Face Stockholm. I was quite happy and thought that it would hold out until tomorrow morning when it it forecast to be a cloudy and sunny day. 8pm I made dinner…and noticed my nails were THRASHED. Then I remembered I scratched my scalp at 7pm as I was reading. C’mon – three hours and the stuff still hadn’t dried?! So no more swatches until at least October 6 when I get back to the US. Until then, you will have to endure food pictures and everything else I take pictures of with my camera and iPhone. 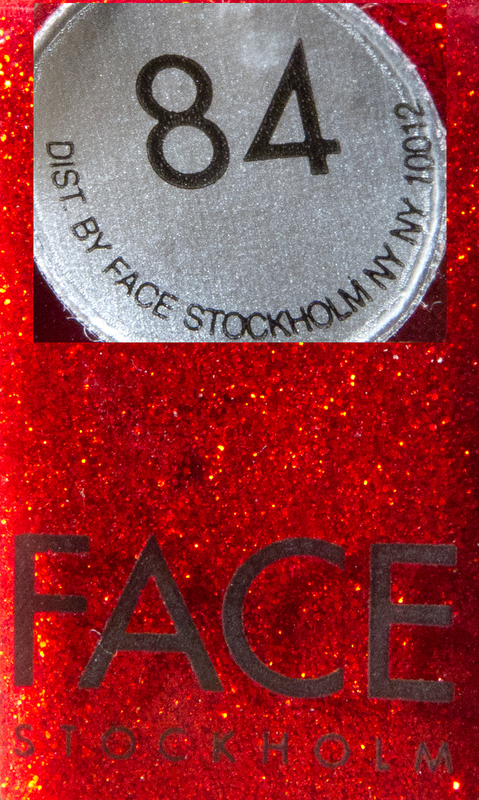 I put up a new banner of polishes…and yes, it’s all Face Stockholm. I had to make do with the stash I had. No way was I going to snag some stock photo or take something from someone that didn’t belong to me. That said, the second color from the left is the color I’m featuring today! 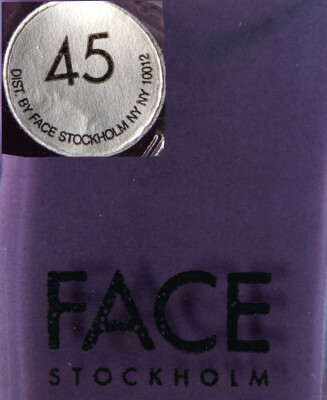 It’s Face Stockholm 45.